Rich, buttery, slightly sweet flavor and smooth, creamy texture. Melt over baked apples on a toasted baguette, or on a roasted turkey sandwich with Door County Cherry preseres. 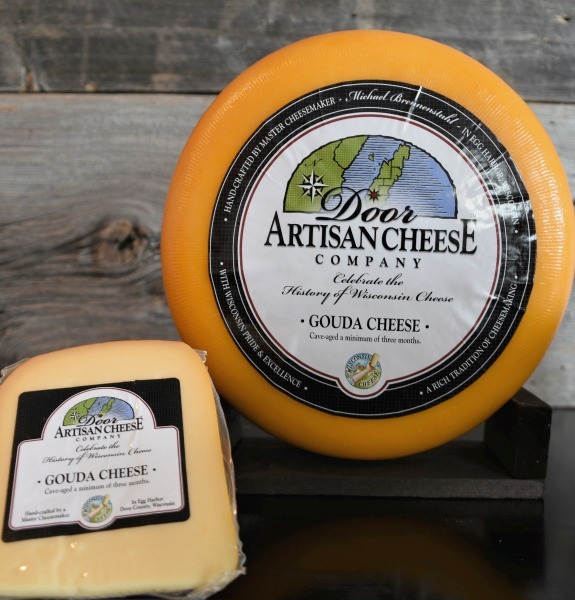 Click the button below to add the Gouda Wheel to your wish list.